WHAT EXPERTS ARE SAYING ABOUT PROTEIN? Protein plays a number of different roles in your body than just building strong muscles. 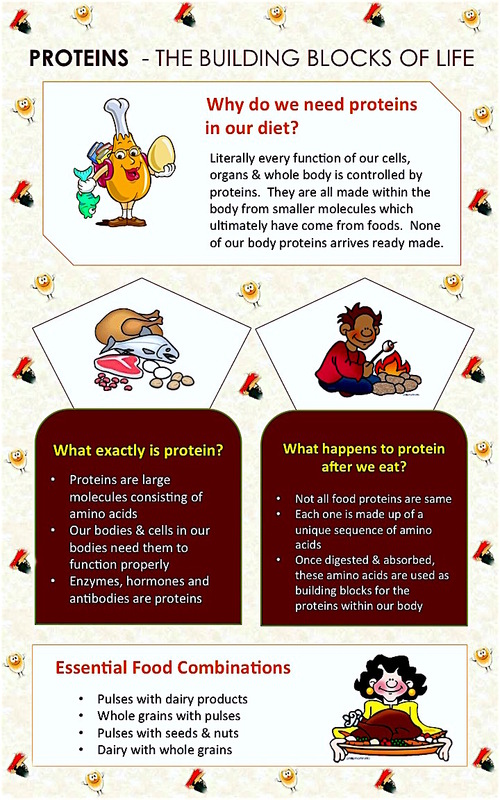 Don’t be surprised - protein does get involved in almost all your body functions. Protein supports your immune system by fighting against infection; it coordinates chemical reactions in cells & processes between cells; protein helps in fat burning, in muscle recovery and heal cuts & wounds in your body. It also helps transport key molecules throughout your body and fights diabetes. Protein supports metabolism and is essential for brain function as well. 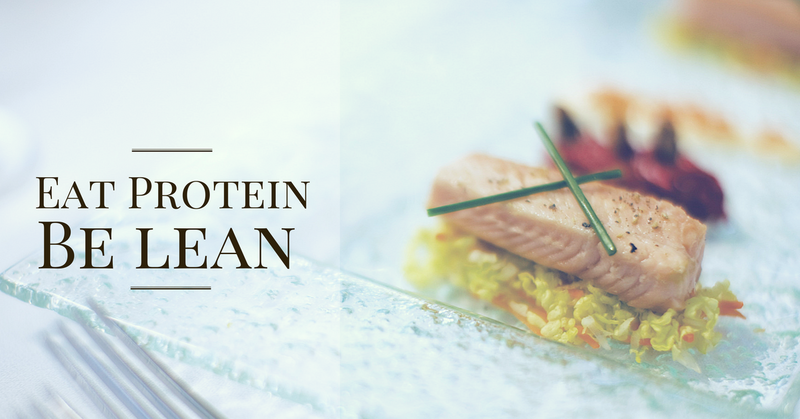 In short, protein is essential to your heart health and a healthy body. Your body breaks down the protein into amino acids, and it's the amino acids that contribute to proper lean mass that gives muscle fuel and power to your cell. 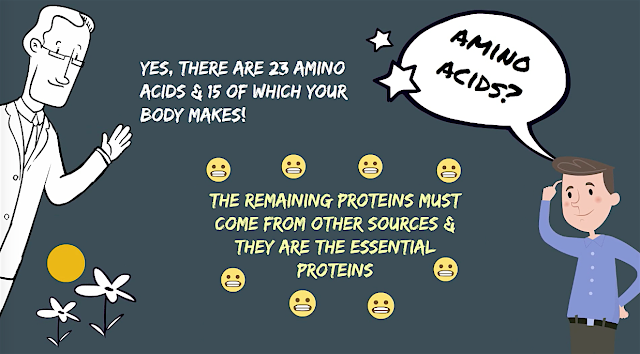 There are 23 amino acids of which 15 of them our body can make every single day, and the rest are called essential proteins must come from other sources, i.e., from foods that we eat. Good sources of protein include nuts, seeds beans, green peas, cabbage, cauliflower, cucumber, carrot, spinach, sprouts, etc. Eggs and meat also contain protein along with healthy fats. However, excess protein comes with its problems and it’s not the quantity of protein intake but the quality that matters. So, it’s important for you to make sure that you are consuming the right amount in right quality. You might be wondering how much protein do you need per day? 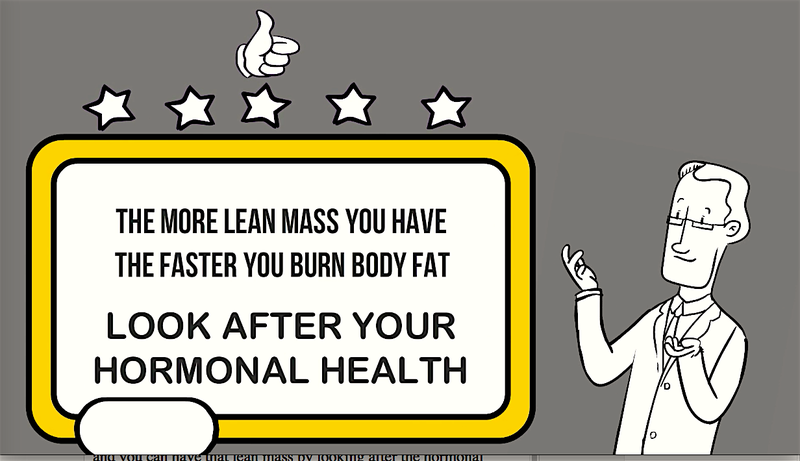 Actually, it depends on your health goals like - general health, burning fat or building muscle. When you have excess protein in your body, it gets converted into glucose and eventually fat, which means you would end up having abdominal fat if you consume an excess amount of protein. Remember, the excess amount of protein puts more pressure on your kidneys to flush out the surplus protein. Proteins take about 3-4 hours to digest in your system, so if you are eating every 2 hours it’s making your digestive system work harder. Your digestive system uses the most amount of energy, and if you constantly make your digestive system to work hard to break down the food you eat, your metabolic rate suffers and becomes slower. Therefore, it’s also important that you monitor and spread the consumption of protein throughout the day. Building mass or losing weight is all about the amino acid profile, and for muscle you need protein, but you need more of human growth hormone, viz., testosterone, and this is what gives you muscle and lean mass. If you have low testosterone hormone, no matter how hard you work out, it’s not going to benefit you. You sleep less, move less, consume alcohol, indulge in smoking - all these could result in the hormonal imbalance. So, balancing hormones by maintaining the balanced diet and getting involved in daily exercises is the name of the game. The best way to stimulate hormones and improve your immunity is through exercises such as skipping, jumping exercises, jumping jacks, etc. The more lean mass you have, the faster you burn your body fat, and you can have that lean mass by looking after the hormonal health.